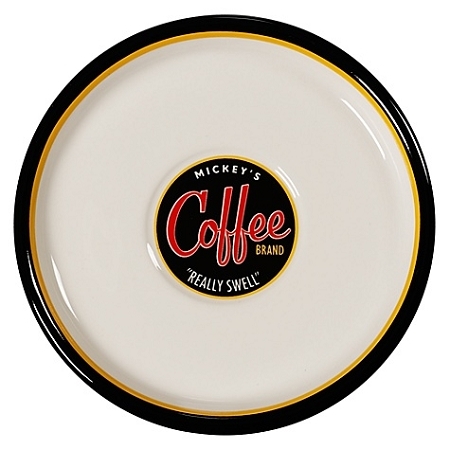 Greet your smile every morning with a wake-up call from Mickey's ''Really Swell'' espresso set! 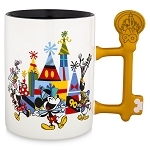 Classic style Mickey graphics serve a cup of nostalgic comfort along with the coffee. 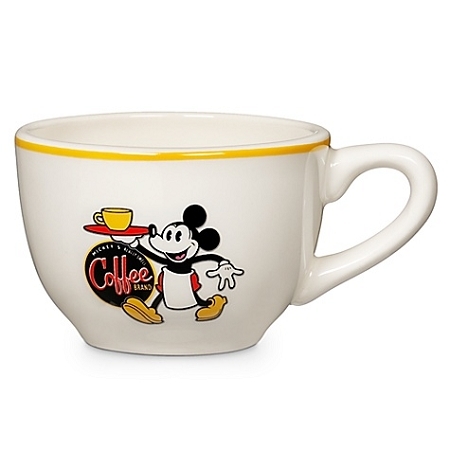 This is THE perfect cup for drinking your expresso! All the dimentions are just right and the grafics are so appealing! 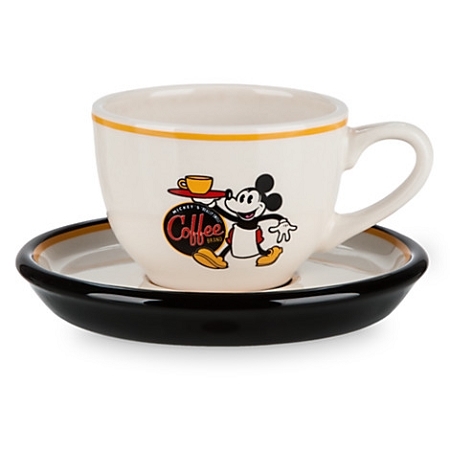 Only by seeing the cup, it makes you want to have a cup of that really swell coffee! I Love It... I reccommended. Really Beautiful... fast delivery and very good packaged.